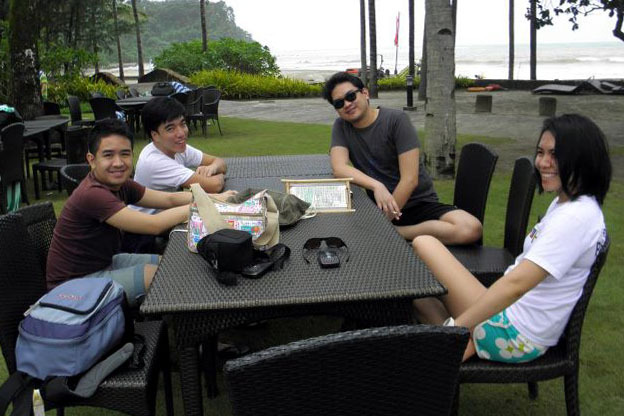 My long weekend was spent at Subic with college block mates. Mother Nature was seriously acting up so our plans of swimming didn't really push through. 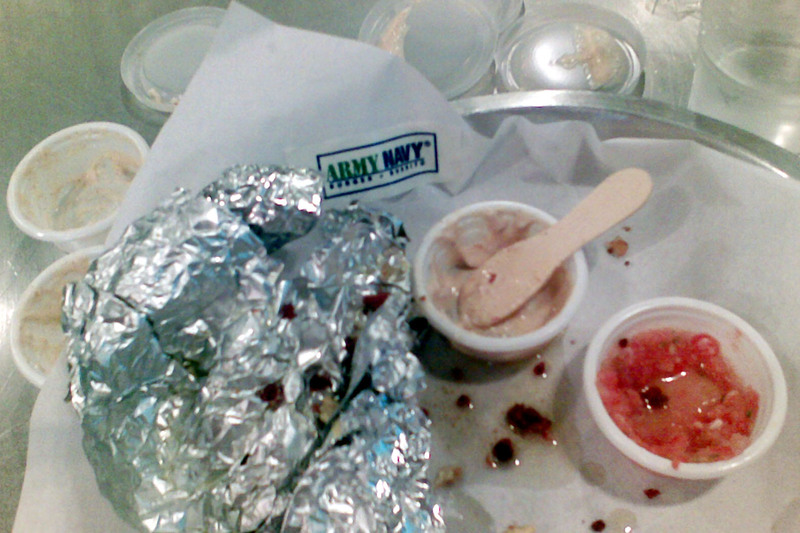 We did go to Anvaya Cove just to have lunch, though. 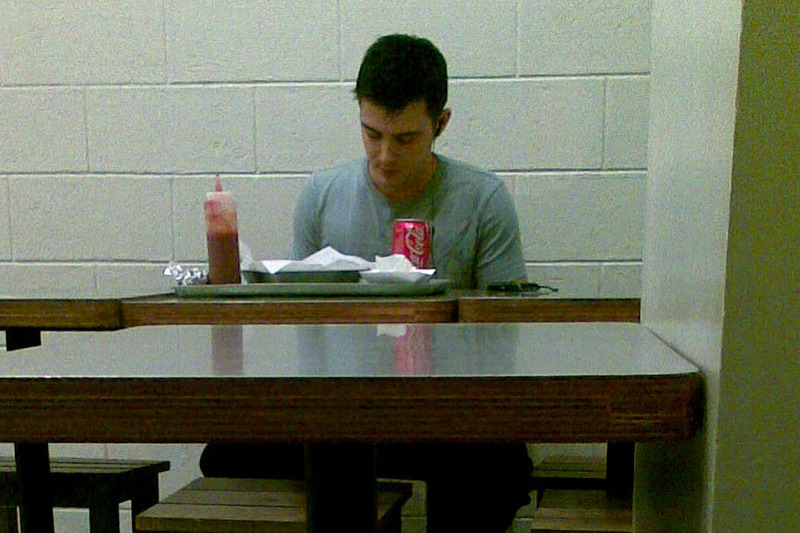 Waiting for lunch to be served. 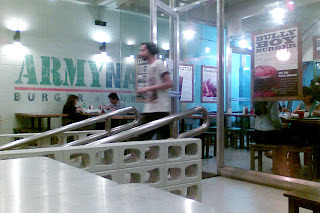 We bummed around mostly and just bonded with each other--reminiscing the good 'ol days in college, talking about... well, people, and catching up on each others' adventures. It's one of the best feelings. Lazy day... love life drama. Facebook-ing and stalking before sleeping. "‎...we trust people who knew us when we were nobody in the world. Some were even classmates from prep and they knew you when you couldn’t find a hanky to blow your nose or couldn’t make it in time for the toilet." Really. "Nothing beats seeing each other again no matter how old you’ve become or what you’ve done in the world lately." 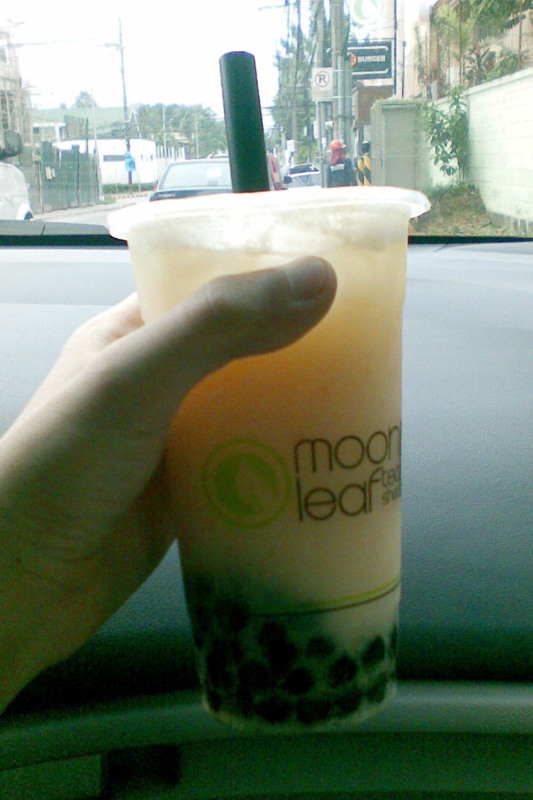 Moon Leaf Katipunan on a Saturday afternoon. In all fairness, the drinks in Moon Leaf are actually good! It's living up to the positive reviews I've read so far. I've also been hearing good things about its competitor, Serenitea. That, I still have to try. 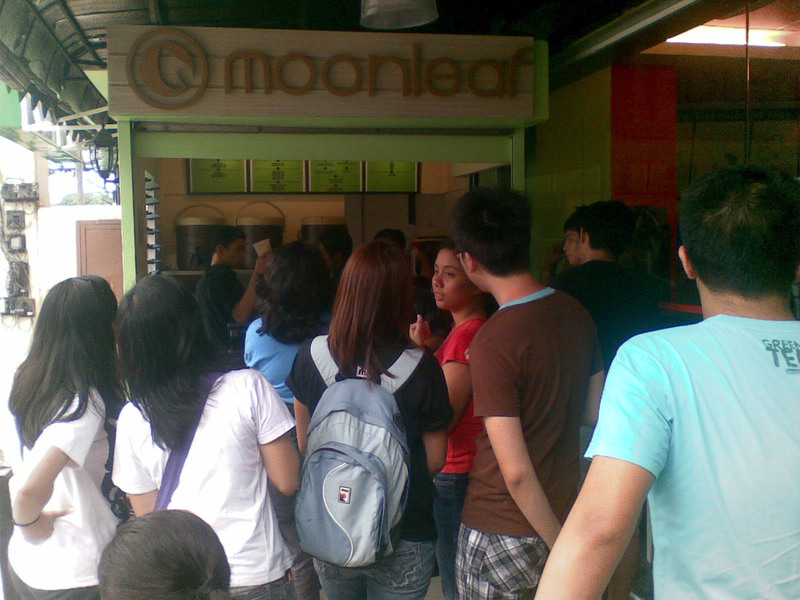 Surprisingly, there were so many people at Moon Leaf's little stall behind Katipunan. For first timers, your landmark would probably be its crowd lining up along Abada street. 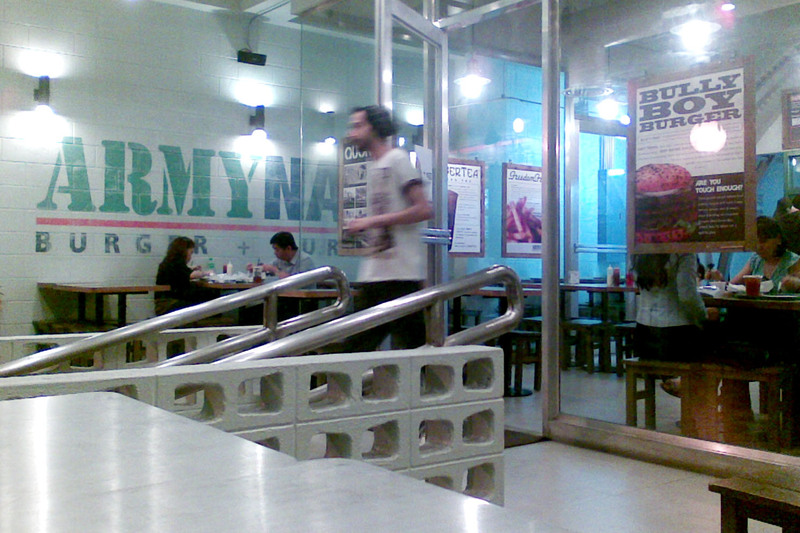 It's hard not to spot--even on a quiet Saturday afternoon. That's my Lychee Yakult with bubbles--three of my favorites in one drink. Pure heaven! For less than a hundred bucks, notice how big the drink is! Oh, the Hakka Milk Tea is also worth trying! Not to burst anyone's bubble... but Quickly, for me, still reigns supreme. Would Moon Leaf or Serenitea care to have a head-on Taro Taro competition with Quickly? Five years ago, the Philippine Department of Tourism (DOT) launched the "Biyahe Tayo" music video as part of the "WOW Philippines!" campaign. Goosebumps. Teary eyes. I remember watching this over and over again. 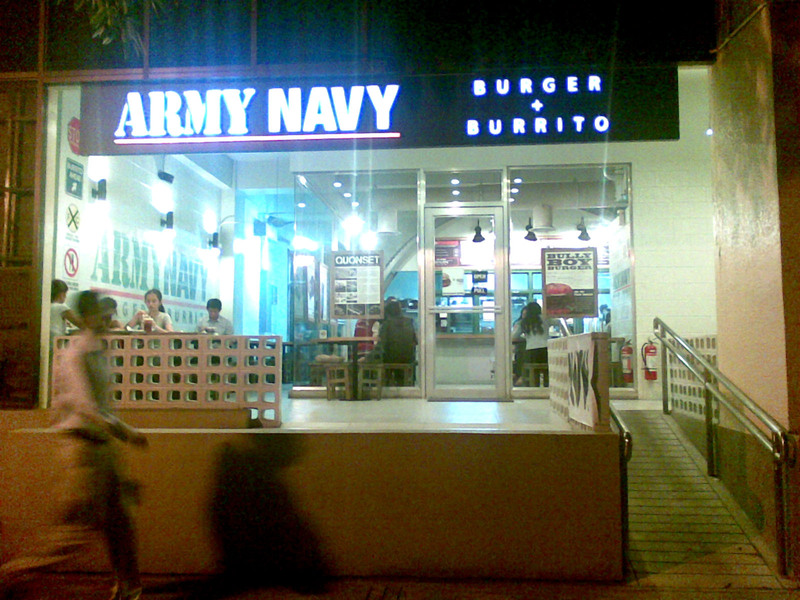 This made me extra proud to be Pinoy. I wanted to do everything the song mentioned! 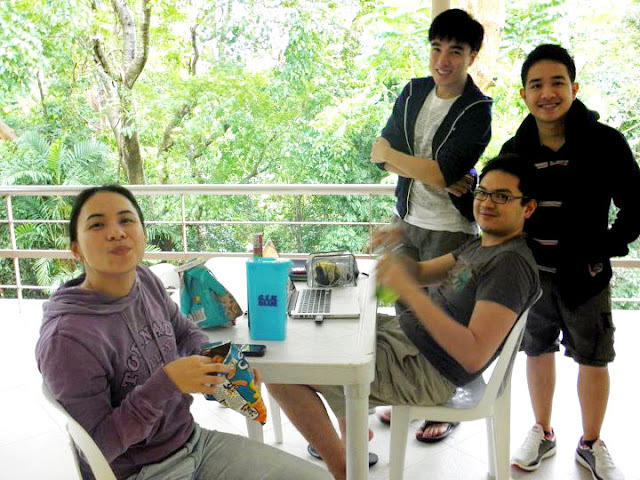 Even our college thesis was inspired to help promote Philippine tourism. It was an attempt to create a comprehensive travel guide for the Filipino youth. Our thesis: "Tara Let's, Philippines!" 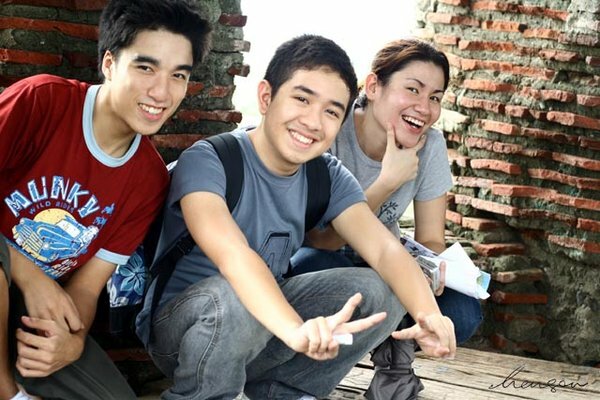 With thesis mates Fidz and Giapeps in Vigan! We had such a blast! "Nakapag-uwi ka na ba ng perlas mula Greenhills Sulu?" LOL. Let's go, DOT! Regardless if the campaign targets the Filipinos, the youth, OFWs or foreigners, just keep promoting the Philippines! And, oh, trust your ad agency this time. for our love for each other will never fade. I first read this poem 6 years ago. Somehow, it stuck through the years. It captured my sentiments of being in love loving a friend-turned-lover. I long to experience this once again. Soon, hopefully. But not now. 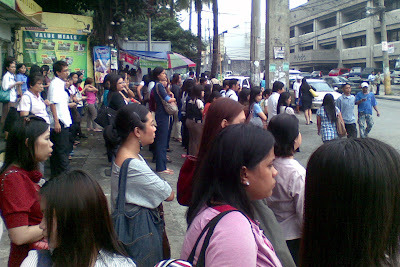 Recently, I avoided the MRT and lined up for the carpool taxi in Quezon Avenue. For P60, the taxi would take me, plus four other passengers, to Makati. I'm sure that all of us in line know that this is illegal. Nobody seems to care, though. Me and my fellow commuters! Instead of spending P200+ on a solo taxi ride to Makati, we spend just P60! I even get dropped off at my building's doorstep! The barker! They earn P50 per cab! The taxi drivers! 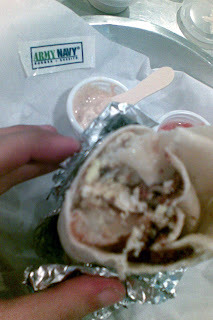 Instant P250 and it's not even 9am yet! Mother Earth! Since this is a carpool system, less cars = less pollution! More expensive compared to riding the MRT. P60 vs P12. Longer ride compared to the MRT. It's a half hour to an hour's difference. Cramped. 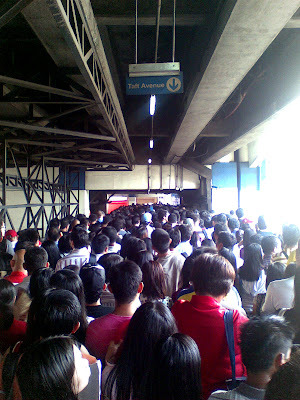 But it's more cramped in the MRT. Taxi companies suffer. They end up earning less because people carpool. Government loses money. Is this really an issue? The benefits outweigh the drawbacks. What do you think? I'm not saying that the government should make this legal just because it's rampant. Since carpooling has many benefits, they should find a legal way to continue this...whether it's developing a legal public carpool system or improve the existing public transport systems. Barya lang po sa umaga. Tell the driver ahead of time where you'd like to be dropped off. Try to sit in front. It's most comfortable. Avoid sitting at the left side of the cab so the sun won't be in your face.